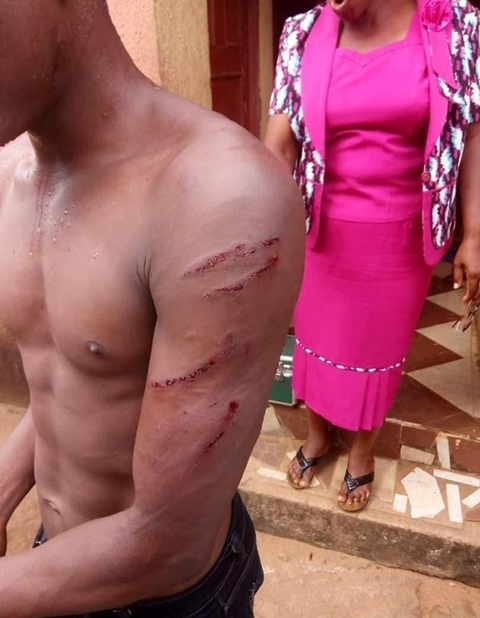 A human rights activist, Prince Gwamnishu Harrison of Behind Bars Initiative, has taken to social media to reveal how a woman allegedly ordered thugs to beat up her gateman identified simply as John, after he requested for his salary in Asaba, Delta state. 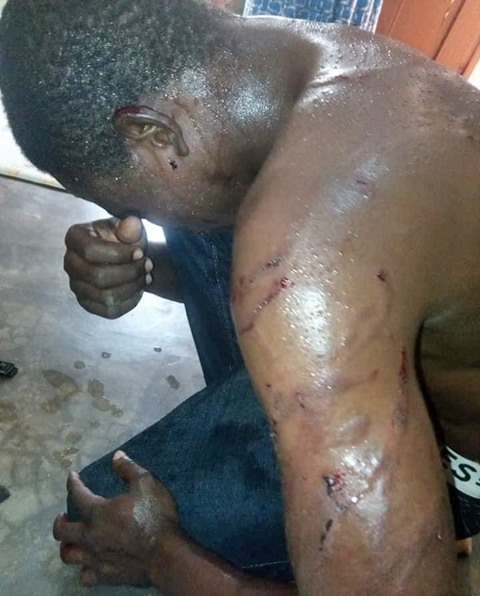 "For asking for his salary, Madam ordered his thugs to brutalise gate Man in Asaba, Delta State. Domestic workers all have RIGHTS. Work without Sexual Harassment, Physical harm, Verbal Abuse or Exploitation (such as being forced to work overtime without pay), Regular monthly payment of their wages. Behind Bars Rights Defenders has reported the case to the Police. Everyone involved in brutalising JOHN will be brought to book and prosecuted. The young man named John is a gate Man working for one Madam in Asaba. He has been working with empty stomach. #WorkWithoutPay. Today he requested for his salary and Madam unleashed her thugs, locked him inside the toilet and brutalize him. We will provide shelter and make sure his safe.